How do I find out what programming changed? The Daily Dragon publishes a print issue every day of the convention with programming changes. Look for these at the Information Booths and Registration areas of the convention. 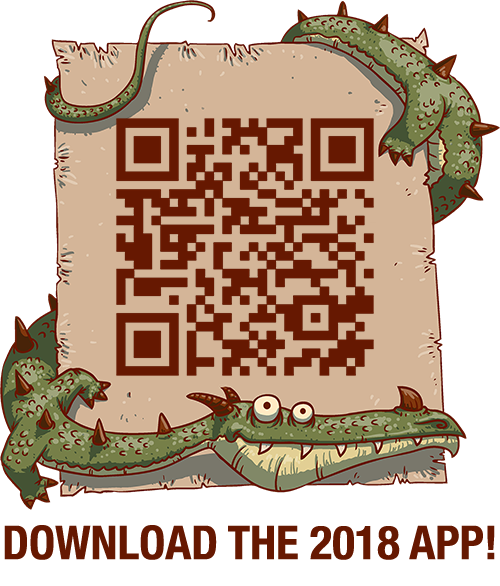 A PDF of each print issue will be published in the mobile app under “Daily Dragon” from the Dashboard and can also be downloaded from the Daily Dragon website. We publish and update a complete list of changes during the convention on the Daily Dragon website. We partner with DCTV to announce schedule changes on the Late Show, which broadcasts every morning from 9 to 9:30AM in all of the host hotels. The list of DCTV channels is on the Daily Dragon website and can also be found under “Show Documents” in the app once we have them finalized from the hotels. And each episode of the Late Show is also posted on YouTube for anyone who missed the initial broadcast.